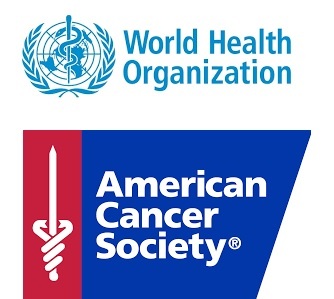 The “World Health Organization” and the “American Cancer Society” published facts and statistics about melanoma. The Melanoma Institute Australia published a study about “Melanoma facts and statistics”. AIM- At Melanoma Foudation published a study about “Melanoma Stats, Facts, and Figures”. Only five sunburns increase risk of skin cancer by 80%! A study published recently in The Journal of Cancer Research, in the US, found that five “blistering sunburns” in childhood can increase your risk of developing melanoma, the deadliest form of skin cancer, by 80%. Optisigma was present at the 19ª Feira do Empreendedor that took place on 6th , 7th and 8th of October, on the national headquarters of ANJE. 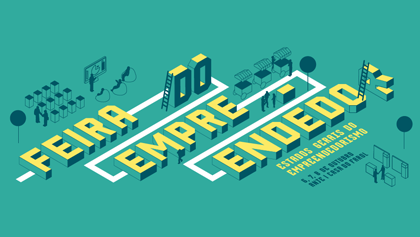 OptiSigma is going to be present at the StartUp Village of the 19ª Feira do Empreendedor. The 19ª Feira do Empreendedor opens the doors for a special edition on the 6th, 7th e 8th of October, on the national headquarters of ANJE. Themed Masterclasses, workshops and 2 showrooms reunite specialists, mentors, investors, makers, disruptive startups and projects in 3 days of entrepreneurship. Information and registration: http://feiradoempreendedor.anje.pt. CIM-TTM invests in ultraviolet radiation index indicators. Miranda do Douro was one of the nine counties where IUVSense was installed by Optisigma for CIM-TTM. 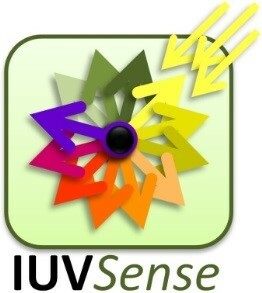 News about IUVSense have arrived to Rio de Janeiro. 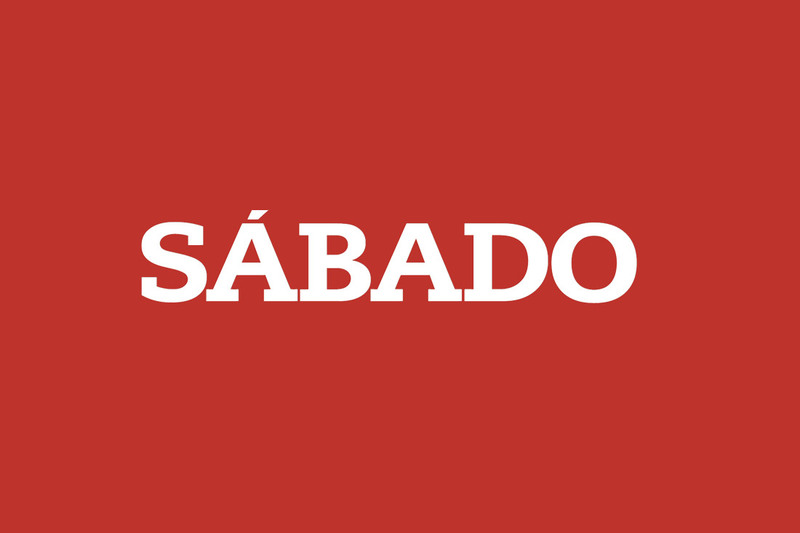 News about the installation of IUVSense devices in Vinhais were released by the portuguese-brazilian newspaper “Portugal em Foco”. 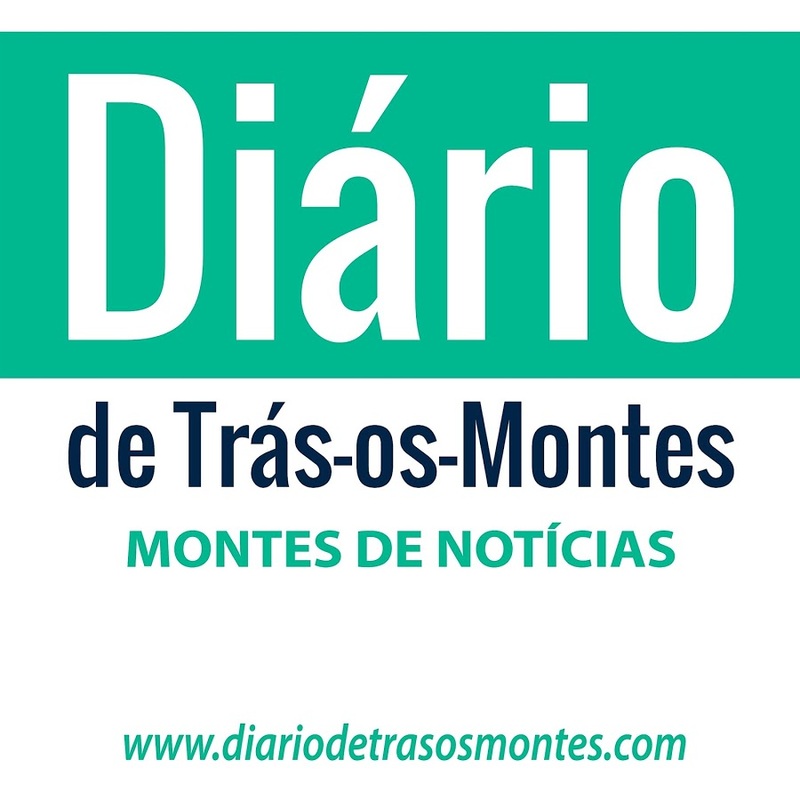 The news about the installation of IUVSense devices was released in the newspaper “Diário de Trás-os-Montes”. 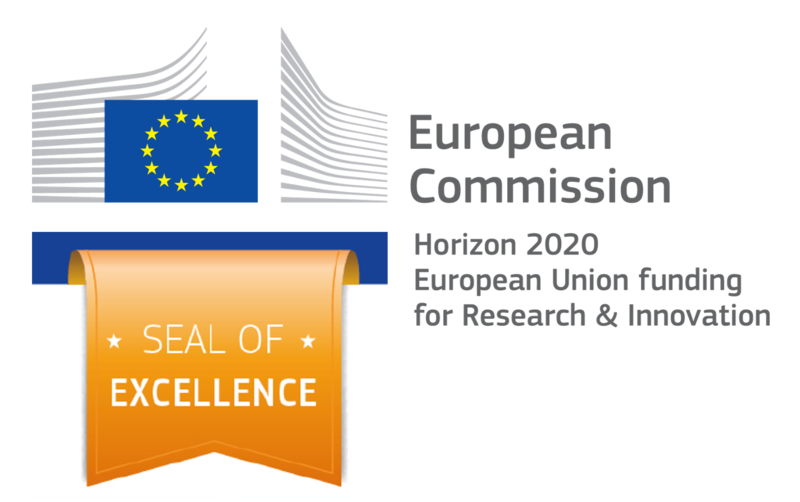 Optisigma was distinguished by the “Horizonte 2020” program of the European Committee with the “Seal of Excellence” and that was noted and published by the newspapers “As Beiras” and “Noticias de Coimbra”. 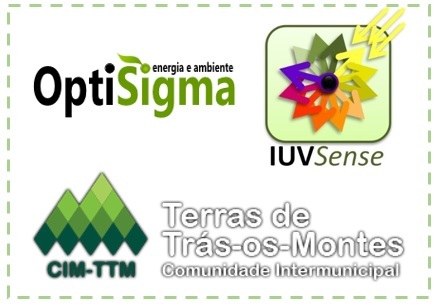 The Intermunicipal community of Terras de Tras-os-Montes (CIM-TTM) demonstrated the importance of it’s citizens health, focusing on prevention and alert to the danger of UV radiation – the main cause of skin cancer, bringing the IUVSense project to each of its municipalities. 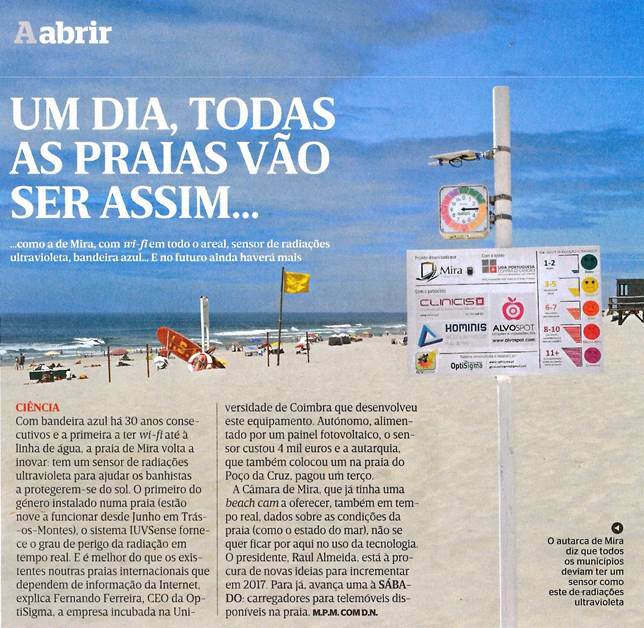 In May it was installed the pioneer project IUVSense at the beaches “Praia de Mira” and “Poço da Cruz”. Optisigma was present at TEDxOporto 2016. Skin cancer it’s killing more. Pioneer project IUVSense arrived to Mira . OptiSigma installs UV radiation indicators. 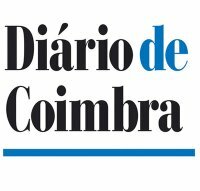 Horizonte 2020: Funding for small and medium portuguese companies in the field of energy. Optisigma – Energia e Ambiente. Only Portuguese SMC in the energy sector to obtain financing in the last round of the Horizonte 2020. There is funding for Portugal in 2020 for those who “dare” to run for the millions of Horizonte 2020, the largest program for research and innovation in the world. H2020-SME Instrument: Funding for portuguese SMCs Optisigma + Perceive 3D. InSwitch wins EDP Inovation award. InSwitch wins EDP Inovation award! Poliempreende: IPC wins national contest. ESwitch device wins Poliempreende contest.